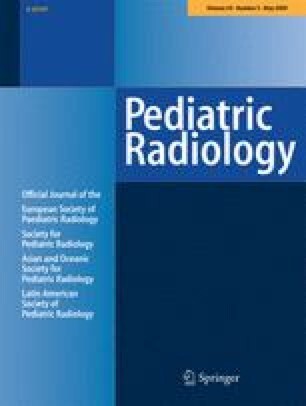 The timing, type, and technique of imaging evaluation of suspected appendicitis in children are all debated. This debate is both local and international. The fact is that choices in imaging evaluation will depend on both local and national influences, which are reasonable and to be expected. 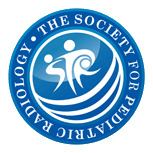 There still is a responsibility, though, for those involved with evaluation of patients with possible appendicitis to come to agreement about an appropriate diagnostic pathway that considers standards of care and available resources.